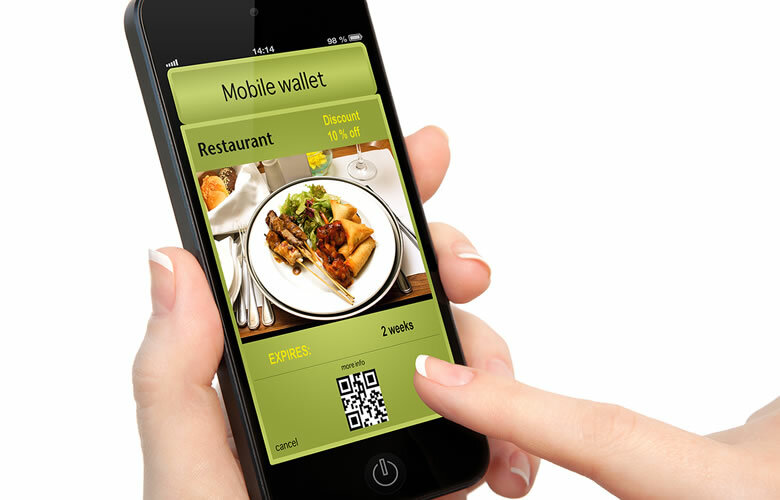 Between mobile devices on the table, online reservations, social media, and new payment methods, technology has infiltrated the food and restaurant industry like never before. As more vendor options become available — including uptime guarantees and backups in place for downtime — many believe the cloud is the wave of the future. Real-time, enterprise-wide access to data from any Web-enabled device, easier PCI compliance, and less IT management: these are just a few of the benefits restaurant operators are realizing today from making the leap to a cloud-based POS. Together with tableside tablets that allow customers to order desserts and alcoholic drinks as well as pay their bills and play games without the help of a waiter, new technology has helped Chili’s address one of its customers’ biggest complaints — slow service — and add higher-margin items to its menu. Similarly, Panera has found its investment in kitchen technology as beneficial as the tablets and apps it offers consumers. Color-coded screens deliver orders to the kitchen staff: A red stripe over an ingredient means leave it off; green stripe indicates an addition. Other colors signify takeout. Technology has never been more intuitive than it is today, and it’s only getting better. It allows patrons to find restaurants, rate them, and decide where they want to spend their hard-earned money when going out to eat. It allows restaurant owners to be more efficient and effective in the areas that can be streamlined by hardware and software. And in tough times, those restaurants on the right side of the equation have a better chance of surviving.